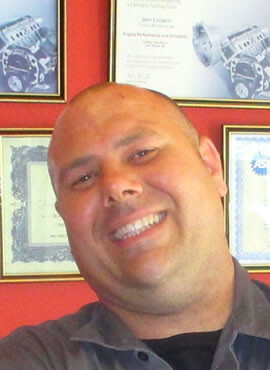 Jeff Lockett, a Las Vegas car service expert, has been working on cars for 15 years. He achieved ASE certified Master Mechanic in 2006 and has a passion for working on cars & trucks of all kinds. 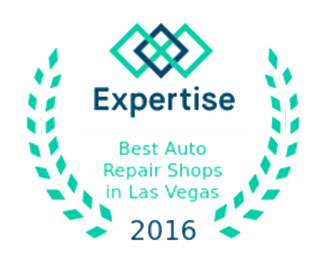 Certification: Las Vegas car service expert, has been working on cars for 15 years. He achieved ASE certified Master Mechanic in 2006 and has a passion for working on cars & trucks of all kinds.